Taken in Michigan's Eastern Upper Peninsula. We are fortunate to have over 50 species of orchids in our area, with many a short walk from home. These are everywhere. Had to time the wind blowing at its least for this image. Neat group of orchids, nicely captured. Wish I had that many orchid species in my area! 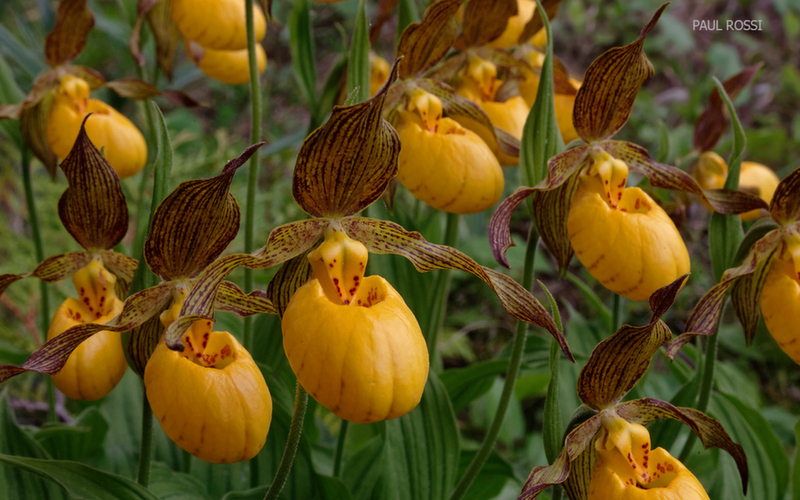 A lively bunch- nice to see so many orchids in one place. Well arranged for the photo. What haven't you got in your amazing locality! Lucky you, and no one better to make the most of the variety! A lovely collection of these beauties, they always make me think of chinese lanterns.